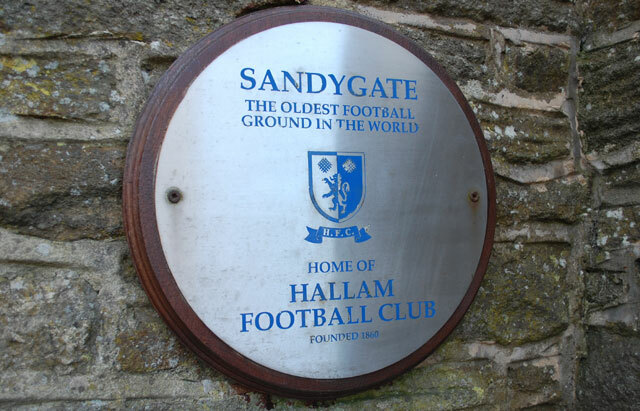 Hallam Sports Club cricketers will swap their bats and pads for a football and boots at Sandygate on Sunday 13 October when they take on footballers from the same club. Kick off for the cricketers v footballers match is at 1.30pm, although the ground and clubhouse will be open from 12.30pm onwards. Teams will be made up from a combination of staff and players – older players on the football side including former England midfielder Chris Waddle. There is no entry fee – you can just come along and enjoy the game. This entry was posted in events, sports and tagged chris waddle, cricket, football, hallam sports club, sandygate. Bookmark the permalink.